Tuesday evening sees Bath City FC at The Woodspring again, determined to try and gain a valuable three points to help in their playoff push and claim their first win over the Seagulls this season. 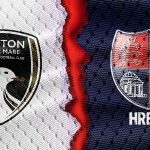 Following Saturday’s 3-1 loss at home to Maidenhead, Weston will look to get themselves back to winning ways, deservedly so after harsh losses in the last two home games against Wealdstone and Maidenhead. 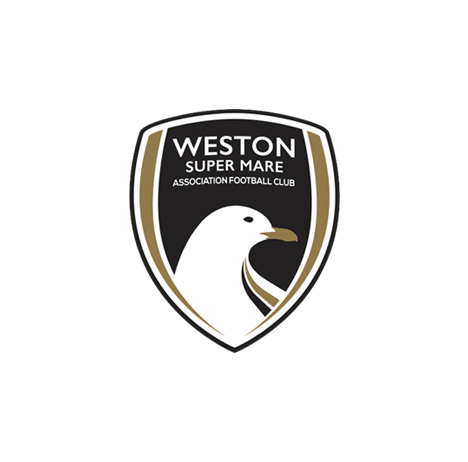 With trips to title-chasing Ebbsfleet and playoff chasers Hungerford coming up, momentum will be key as Weston currently endure a tough run of fixtures and results. 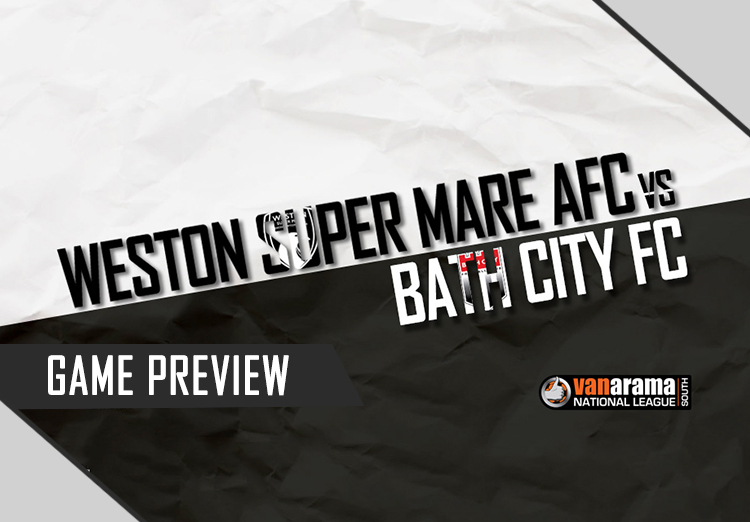 Bath City will be heading into this game fresh from a resounding 6-0 victory over Hemel Hempstead at the weekend. 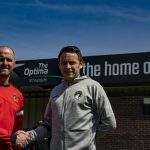 A game where teenage defender Axel Andresson scored a stunning free-kick and converted a penalty, whilst former Weston loanee Shawn McCoulsky will be returning to face the fans that praised him for two months at the start of the season. 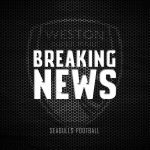 Former Weston player Chas Hemmings will also be returning to his old stomping ground at the Woodspring. The two sides met just a few weeks ago in the Somerset Cup Quarter-Final, where a Jake Reid brace and a Jamie Chamberlain goal downed the Romans 3-0. The last league tie was at Twerton Park on the 9th August 2016, with McCoulsky bagging a first half brace against his current club and Marvin Morgan nodded home late on to reduce the deficit, but it proved to be too little, too late.